‘A Million Dreams’ – Tickets on Sale Now! This is the greatest show! 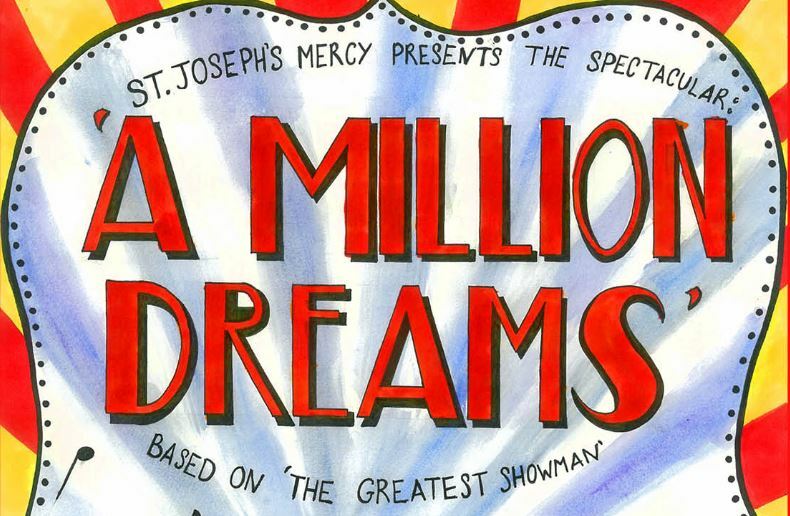 Tickets selling fast for our TY musical ‘A Million Dreams’. 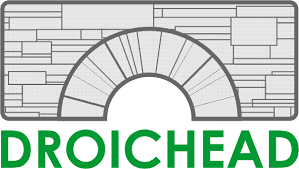 Don’t forget to purchase tickets in advance from the Front Hall priced at €10 each. Performances on Tuesday 30th April and Wednesday 1st May at 7.30pm in the Phoenix Theatre.